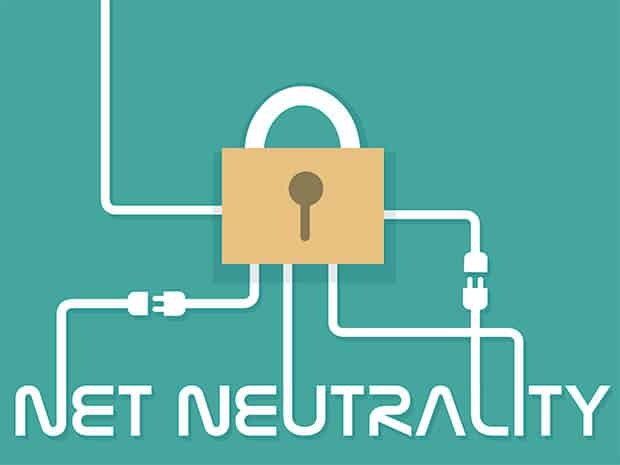 The Federal Communications Commission recently made headlines by repealing the net neutrality regulations imposed during the Obama administration. Net neutrality regulations were apparently intended to maintain a level playing field between individual websites and internet service providers. Many Americans are wondering what the state of the Internet will become in the wake of the FCC’s decision. Some questions surrounding this post-net-neutrality era involve the power of the main ISPs. Will they be able to block out certain websites? Will consumers have to pay extra to access websites? A lot of people are concerned that ‘fast-lanes’ and ‘slow-lanes’ will emerge out of this repeal, where ISPs control the channels and leave customers jumping between whichever websites are in the ISPs’ good graces. However, one key component that people are missing is that there will be more competition, which will help steady the ship. The Internet market might take a bump or two, but as with most other markets, there is a self-correcting nature that will neutralize any sort of threats. Most analysts believe that Internet providers will keep business as usual in the months shortly after the repeal. There are bound to lawsuits and other legal action aimed to stop the FCC from gutting net neutrality. If ISPs jumped on the opportunity to impose their will on the market, it would give pro-net-neutrality groups evidence as to why this wouldn’t be a good idea. Big-name ISPs have stated they would maintain the equal grounds established by net neutrality, but there is no telling what will happen once the spotlight fades. Some ISPs have been caught in the past, including Comcast and AT&T, with blocking certain services. From online shopping, streaming to even online gambling, there is potential for things to change—the keyword being “potential.” Take online gambling, for example. There are no major legal betting online sites that would dominate the market. If anything, sites will do everything they can to bolster their game offerings and features to stand out to ISPs. This will create an environment where higher quality is achieved through competition. Net neutrality’s repeal does not affect online gambling laws, nor does it affect any sort of laws based in other markets. If anything, more laws and consume provisions will be implemented as a result of the ISPs getting more power. As stated earlier, the Internet will balance itself out eventually, and there doesn’t seem to be any indication of any radical changes taking place anytime soon. Smaller brands may be the first to notice the effects, as it will be more difficult to break through and get their product or service to the forefront. Competition is good for any type of economy, so if shopping websites, entertainment sites, gambling sites, etc., have to improve to stay on top, the consumers will come out victorious in the end.